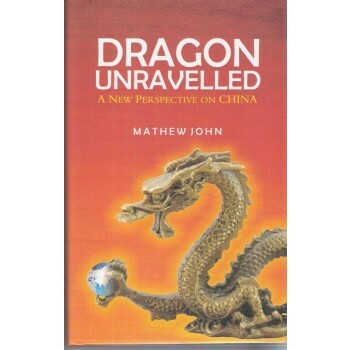 This book, generalist in approach, is primarily meant to give the reader a holistic and balanced view of China. Till recently, China has been an enigma for most, especially Indians, because of the 1962 India-China was and consequent unhappy relations between the two neighboring countries. China's bamboo curtain, its background of exclusiveness and insularity had compounded the problem. Interest in China has grown exponentially because of its unparalleled economic growth challenging classical economics and its emergence as the second largest economy on the strength of FDI generated exports. China's superb performances in the 2008 Beijing Olympics and the recent 2010 Asian Games have unequivocally announced its emergence as a sports power. The cultural extravaganza put for their opening and closing ceremonies provided glimpses of its glorious past and cultural power. It has been investing heavily in Africa and some countries in South East Asia and Europe. Recent surveys in US show that its image has been improving even in countries traditionally unfriendly. The increasing emphasis on its traditional culture, involvement in UN and its peace keeping operations and improved image in many western countries show a rise in its soft power. The ongoing rapid modernization of its military and strong economy demonstrate its hard power. As India, now about 10-15 years behind China in terms of economic development, is estimated, in a few years time, to overtake China in respect of growth of GDP and as there are may lessons Indian can learn in an emerging scene of cooperation and competition between the two, it is interesting to study the emerging Chinese scenario. Basically, the author has given the facts, figures, studies and analyses, both positive and negative, leaving the reader to make his own value judgments, as Prof. (Dr.) M.G.S. Narayanan points out in his Foreword. The proceeds from the book are dedicated to the cause of education of the Below Poverty Line children. About the Author: Shri Mathew John is an IPS officer who retired a few years back as DGP, Tripura. In 1967 he passed his Mechanical engineering and later a Post-graduate Diploma in Business Administration with Distinction. He also taught at the College of Engineering, Trivandrum for two year and conducted a year's research on 'IT enabled Police services' in the National Police Academy, Hyderabad, India. His active interests include Science and Technology, Management, International Relations, Gardening, Plantations and various games. He is widely traveled and has so far visited 30 countries including two visits to China. 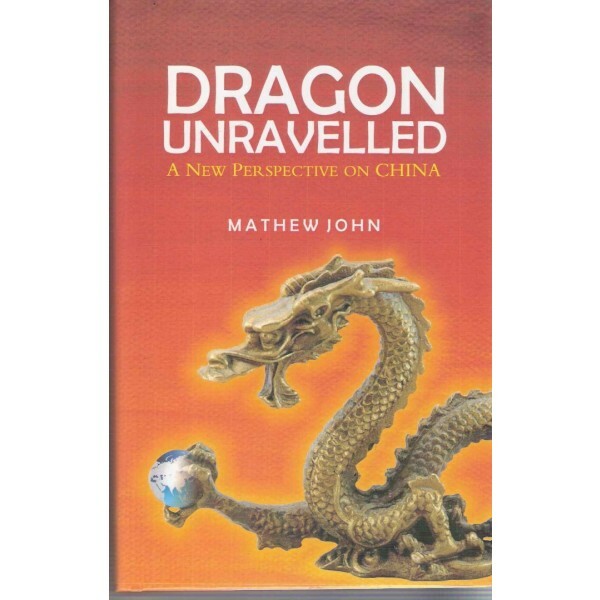 This book is a product of the active interest he developed in knowing more about China, its history and culture, tourism, unparalleled economic advancement over the last thirty years averaging nearly an unprecedented 10% p.a., etc. Capitalization on his experience in working in eight states in India and knowledge gained from visits to virtually all important places in the country and also remote parts and border area, and knowledge acquired about China through visits and studies, etc., he is currently engaged in comparative data based analysis of China and India, two emerging giants on the 21st century.